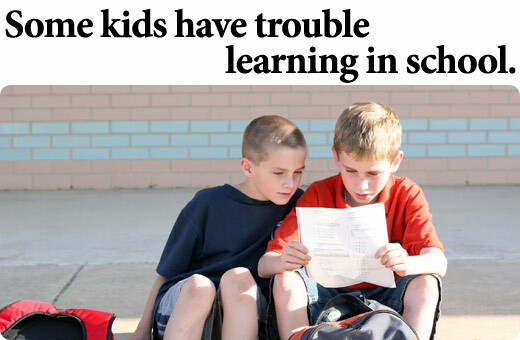 When children have trouble learning, making friends, focusing their attention or controlling their behavior, the big question is why. Part of the answer lies in the structure and chemistry of the brain. And, of course, how such challenges are dealt with may extend or limit their impact. Children may want very much to succeed, but aren’t able to understand, for example, the nonverbal cues that signal anger or happiness in another person, or may not be able to control impulsive behavior, or read even simple words on the printed page. These are examples of brain‐based difficulties some children experience, on which we focus our efforts at Rush NeuroBehavioral Center. 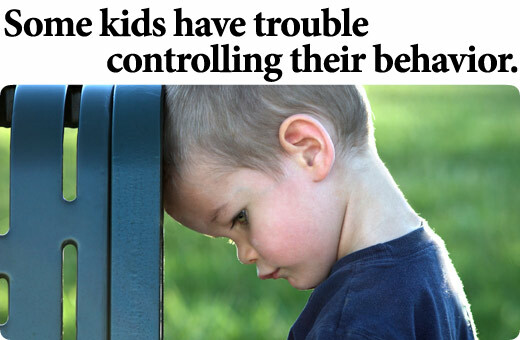 They can range from mild to severe and, sadly, are often the unrecognized source of great frustration and a profound sense of failure—both in children and their parents. But that doesn’t have to be the case. At RNBC, we specialize in clinical assessments that yield accurate diagnoses. We create treatment plans that build on and celebrate each child’s abilities. And treatments produce results. Time and again we see children once dismissed as lazy or badly behaved build on their strengths and achieve their full potential.